Imagine having smooth, hair-free skin without shaving, waxing or plucking! 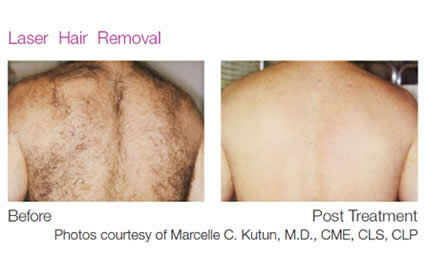 More and more people in the Northern Virginia area are choosing to have laser hair removal at Vitalia MedSpa for smooth, hair-free and hassle-free skin. 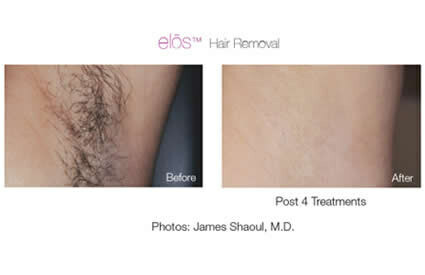 Laser hair removal is safe and effective on all parts of the body. 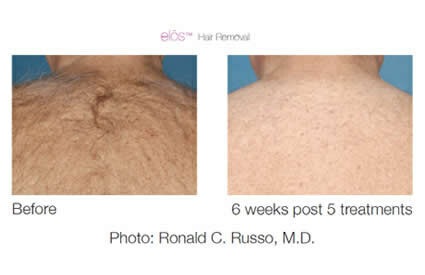 These treatments permanently reduce unwanted hair from all parts of the body. The number of recommended treatments varies depending on skin and hair color. Since hair grows in 3 different stages, proper timing of subsequent treatments is essential for optimal results. No waxing, plucking, or threading may be done for one month prior to a treatment. The area to be treated should be shaved the day before treatment. This is ideal for unwanted facial, back, chest, underarm, bikini, and leg hair. 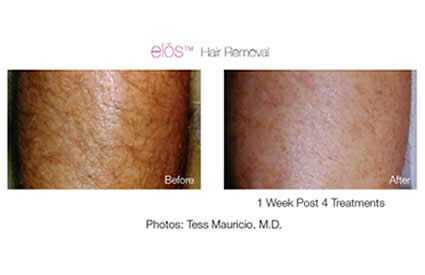 Most people will require 6 treatments to get the maximum benefits of the laser hair removal procedure. 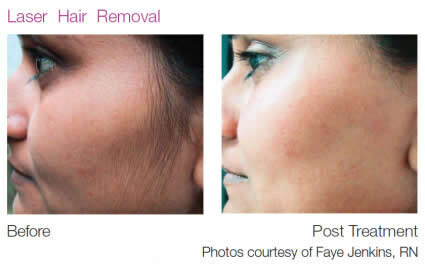 No waxing, plucking, or threading may be done for at least one month prior to treatment because the laser is looking to destroy each individual hair and its root. 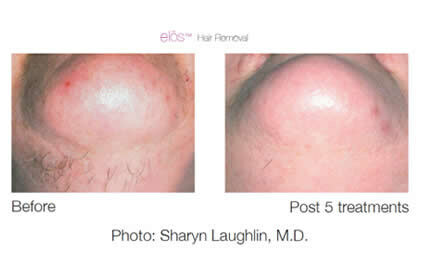 Since each person is different, we can not promise permanent reduction, but most people experience 50 – 90 % hair reduction. Maintenance sessions may be necessary in some cases, depending on the color and coarseness of the hair. There is minimal pain, and no down time. class="page-template page-template-page-theme page-template-page-theme-php page page-id-8220 samba_theme samba_left_nav samba_left_align samba_responsive tribe-no-js wpb-js-composer js-comp-ver-5.4.5 vc_responsive"